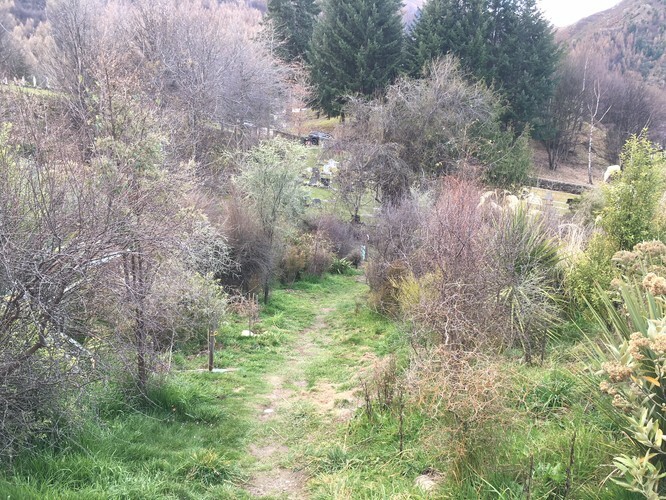 We invite you to come help plant 450 native trees and shrubs at Feehly Hill in Arrowtown. All are welcome, drop in style, no experience required. See you there. Bring: Gloves, shovel, water, good footwear... and friends, family and enthusiasm!